Previously, Nintendo announced a third wave of free DLC for Kirby Star Allies – which will add new Dream Friends. 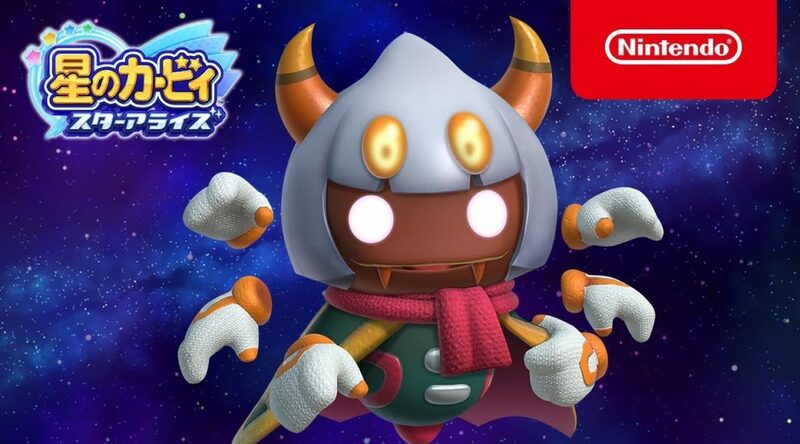 One of those Dream Friends is Taranza, originally from Kirby: Triple Deluxe (3DS). Now, Nintendo Japan has released a new trailer that fully outlines Taranza’s versatile move-set. Primarily, he features many plant-based and web-based magical attacks!